Many kids dream about space travels, and for many of them becoming an astronaut is the job of their dreams. Are your kids aware that astronauts are usually experts in science and technology and have to use math on a daily basis? Piloting a spacecraft is mostly math, as astronauts have to conduct numerous calculations to steer the spacecraft. 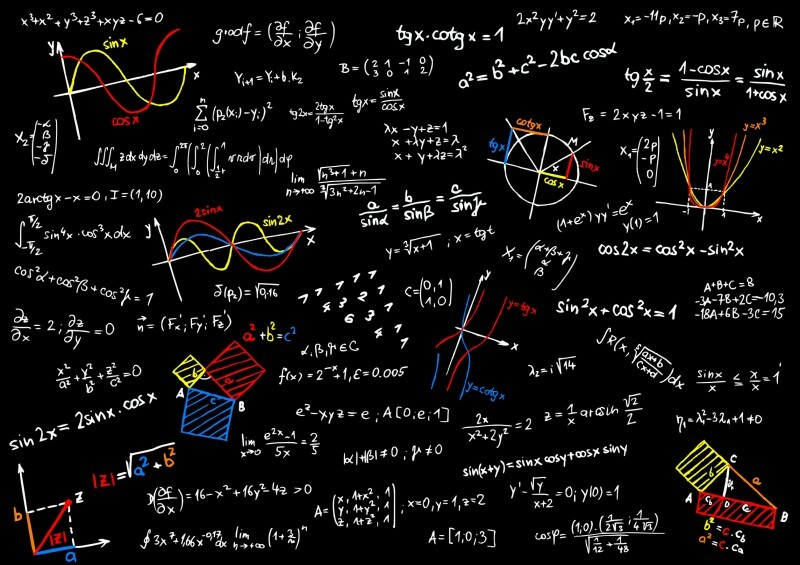 Although computers do most of the job, astronauts still need to know the rules of math to verify the calculations. Sometimes, the computer systems crash and calculations must be done manually. If your kid wants to be the first man on the Mars, a knowledge of math is an absolute must. If your child is a fan of sci-fi films, he or she could be interested in turning that passion into a profession. Today, most films use special effects in post-production. There is a growing demand for experts who know how to create those effects. What kind of math is used in the process of creating special effects? Special effects software uses algorithms, so everyone who plans to get a degree and work in this field of expertise needs to learn more than just basic math. Is your child a fan of Pixar and their movies? Most children love them. Although only a small percentage of those kids will pursue a career at Pixar studios, animation can help you convince them that math can be cool. Animators use linear algebra and trigonometry to make objects move and look good on the screen. So, there is a lot of math involved in the process, even though it seems like a job which only requires artistic skills. Who doesn’t like computer games? The industry is growing at a breakneck pace and there are no reasons to make us doubt that this line of work will still be popular in the future. Bad news for your math-hating kids: most jobs involved in creating computer games involve math. Whether you work as an animator or a programmer, you need some serious math skills. To learn the art of developing computer games, your children will need to learn some trigonometry, calculus, game theory, and physics. The sooner they focus on math, the higher chance they have of succeeding. Next time your kids complain about doing their math homework, remind them that it could help them get their future job! Were you able to convince your children to give math a chance? Great! Now it is time for some shopping: check where to buy Singapore math books and show your kids that math is not only a means to an end, but a fun discipline too! Previous Post: « Looking for a Social Adventure? GoBe Games is a Great Option!